The podcast of NJ HORROR CON! 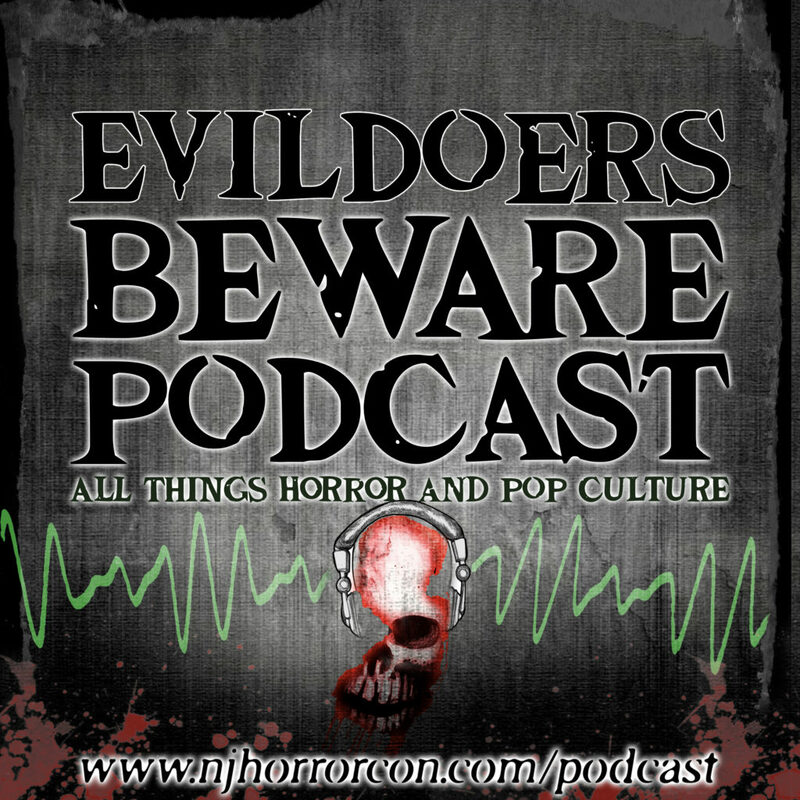 Evildoers Beware is a Podcast with Robert Bruce, Kristen Accardi and Ryan Scott Weber about all things Horror and Pop Culture. We will also talk about New Jersey Horror Con and Film Festival and the workings of it. © 2019 New Jersey Horror Con and Film Festival. All rights reserved.